Adding Style and Class to Your Images! Photo boards are attractive and if hanged on your wall bearing a picture of your choice, they can turn your living space into something incredible. At Canvaschamp.co.uk, we offer high quality photo mounting boards to give you a chance to make your interior spaces standout. What makes our photo boards utterly impressive is their outstanding class and quality. 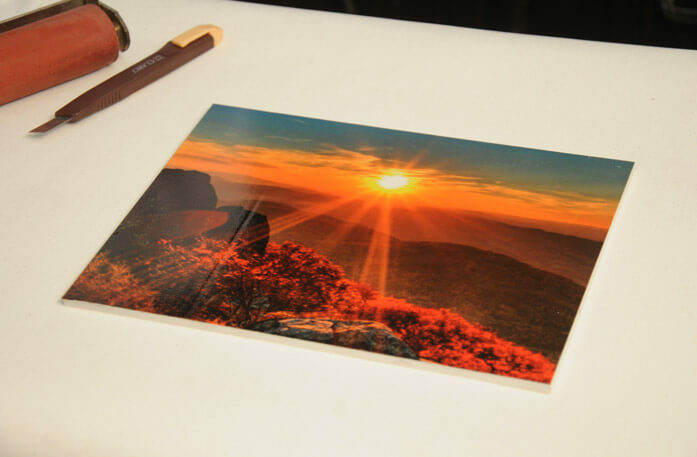 We only make use of the latest printing technology and techniques to offer you a jaw-dropping print on photo boards that look more lively, fresh, and detailed. Hanging and Frame Options to Fit Every Style! Photo boards are the latest way in the market to present your images in style! Why opt for a regular framing style, when you can make your image art pop out with a photo board? To make your photo board print stand out even more, a black frame is just the thing you need. A brown frame will give your image a warm glow for great effect. To give your print a classical touch, a brown golden frame is just the thing. A slim golden frame might just be the thing you need to add elegance to your image. Or if you want to enjoy the original charm of a photo board print, then choose a no frame option and ensure the artistic elegance of your print. We offer you two hanging options. The standoff kits and the float mount hanging system. You can choose the one you prefer for your print display style. 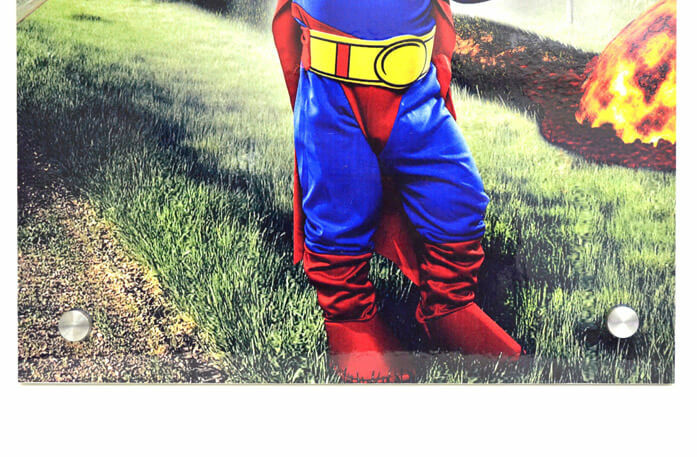 You can also go for an aluminum easel if you want such an effect for your image. If there is a particular finish that you want on these frames, then let us know and we will make sure your photo boards are looking flawless. customize Your Images to Turn Your Photo Boards into Art Pieces! If you want to add a touch of creativity to your photo boards and turn your interior space classier, then customize your images by choosing our amazing options. We let our customers enjoy complete freedom over the way their pictures appear. Whether you love the original picture or want to choose sepia or gray scale effect, we offer it all. 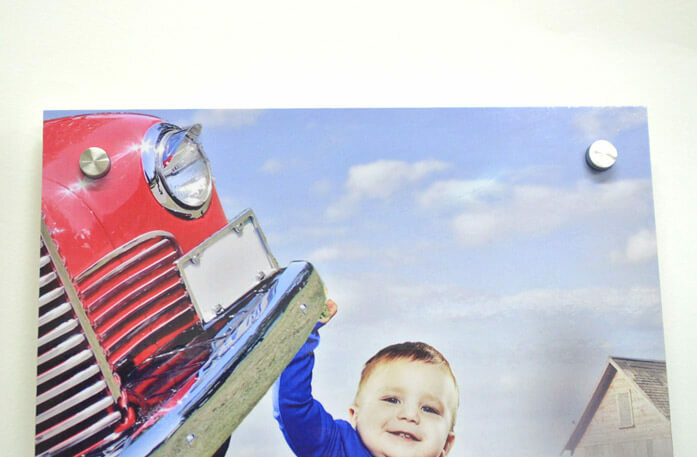 Furthermore, you can also choose your desired finish for your pictures to make them standout and look impressive.The paper we use to print pictures is very high quality, which is the reason that the final look of the photo board appears flawless. We only make use of the highest quality paper, mounting, frame, and print techniques to ensure that your pictures are looking lively. Wish to have a print in the original colors, shades and details of the image? Then go for the original effect of your favorite image. Do you like the sepia effect and want it on your photo board print? Then choose the option to get a high quality sepia print. Do you enjoy a gray scale image? Do you think that the actual beauty of your picture can best be appreciated in a gray scale print? Then choose the specification. 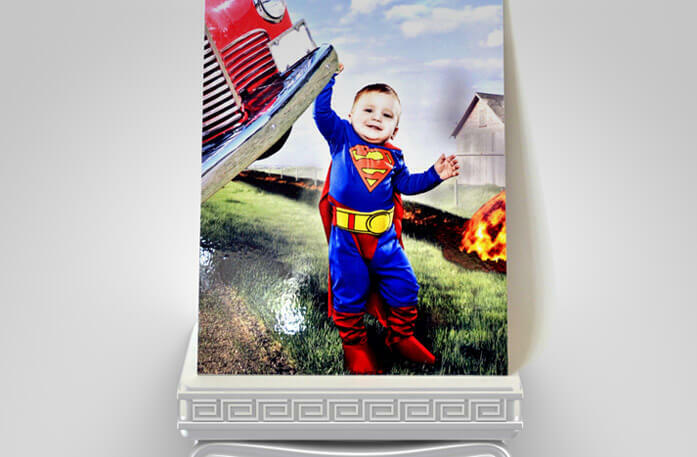 If you want your pictures to be printed on a material that makes them look real and flawless, then choose photo boards. 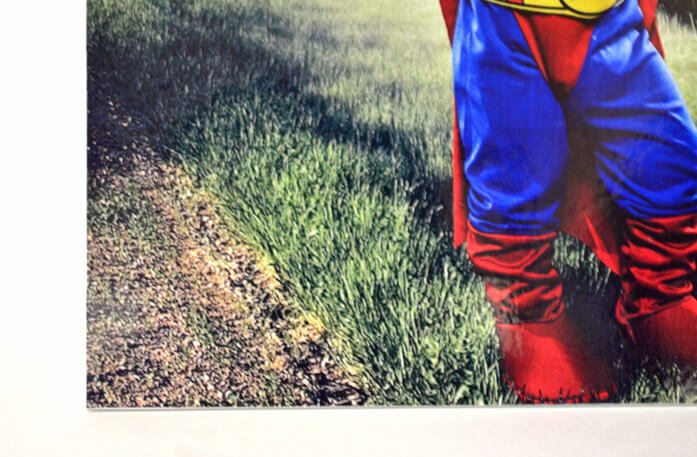 The print on photo boards makes pictures appear more detailed and impressive, giving them an outstanding finish. 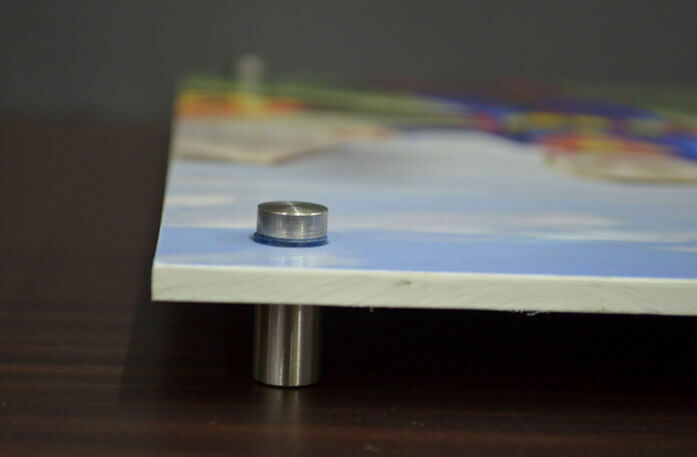 The thickness of the board itself is highly durable, ensuring that your pictures last longer without any damage. At Canvaschamp.co.uk, we offer highly personalised photo print boards that you can order to decorate your interior space. Whether you want to add a touch of class to your office space or simply want to add glamour to your home, our photo mount boards will be the best choice. We also offer 100% guarantee on quality and the lowest prices in the market. Ask about Photo Boards and get answer in email. *What do you want to know about Photo Boards? Q: How thick are the Photoboards? Q: Can I Use a photoboard on table top? A: We usually provide wall mounting kits along with a photo board but we can also have an option of a wooden easel back for placing it on a table or any surface. Q: What is the best procedure to mount my photo board on a wall? A: You just have to drill a hole on the wall and use our hanging kit a to mount the photo board. Q: Does my photo board product come with a hanging kit by default? A: No a photo board doesn't come with a hanging kit by default but you have to purchase that separately. Although it is available on our website. Q: What is the maximum lifespan of a photo board? A: A Photo board if taken good care of can last for several years! The average lifespan is 10 years! Q: What is the maximum and minimum size of photo board? A: Any size between 8 x 8 inches to 30 x 30 inch with any combinations is available for making a photo board. Q: What is the material used in photo board? 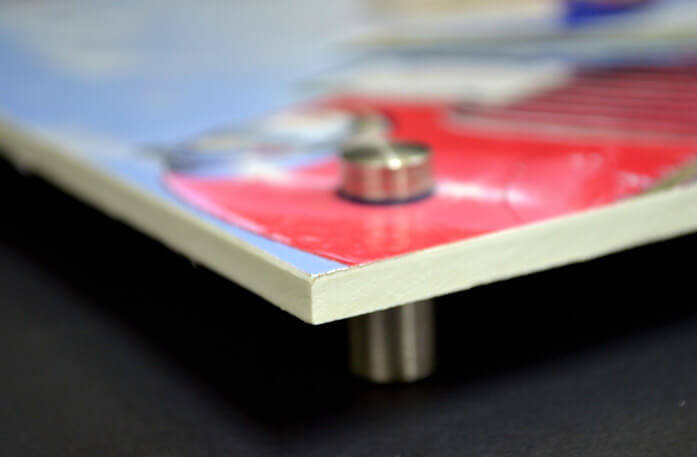 A: We use a dense foam core material for UV printing our photo boards.